WONDERFUL INVESTMENT OPPORTUNITY NEAR OBICI HOSPITAL. TENANT OCCUPIED UNTIL THE END OF APRIL 2019. 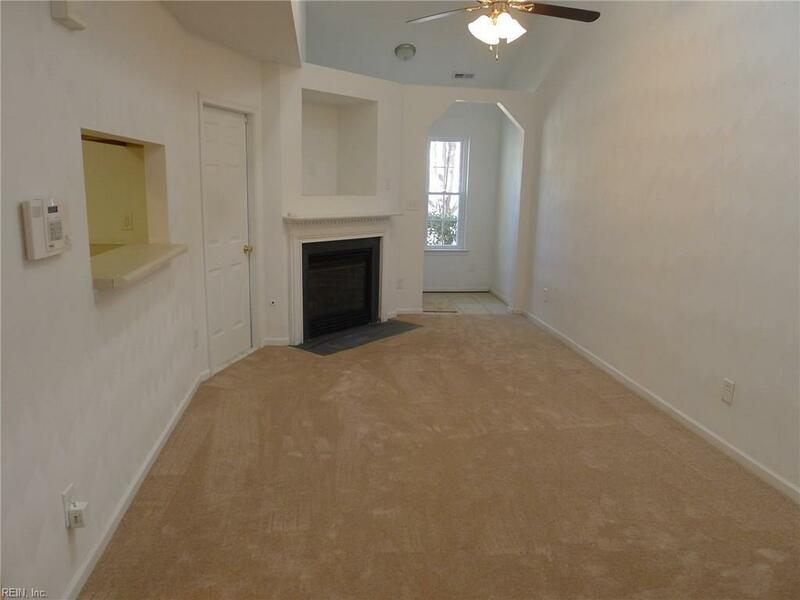 THE CURRENT RENT IS $1,325/MONTH AND WOULD PROVIDE EXCELLENT CASH FLOW. ALSO, THE SELLER WILL GIVE $3,000 IN CLOSING COST ASSISTANCE OR COSMETIC REPAIRS ON A FULL PRICE OFFER. 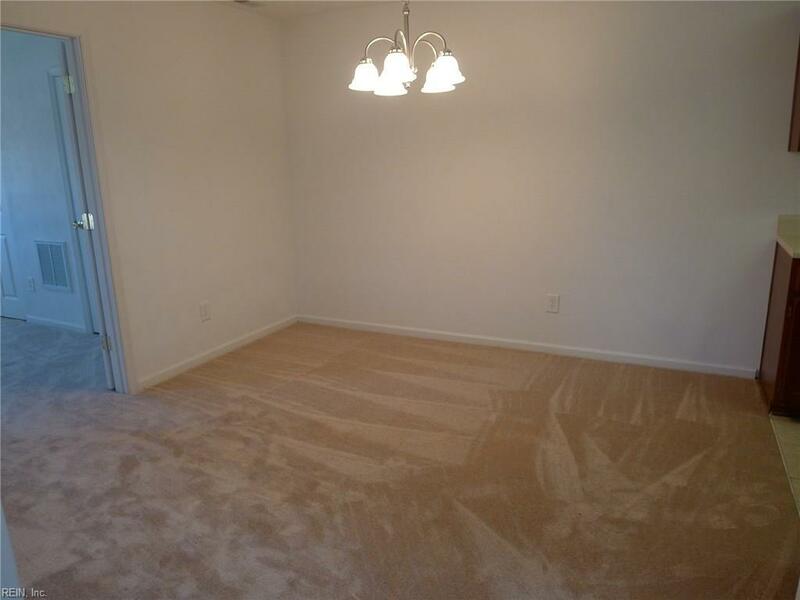 THE MAJORITY OF THE PICTURES ARE FROM BEFORE THE TENANTS MOVED IN. 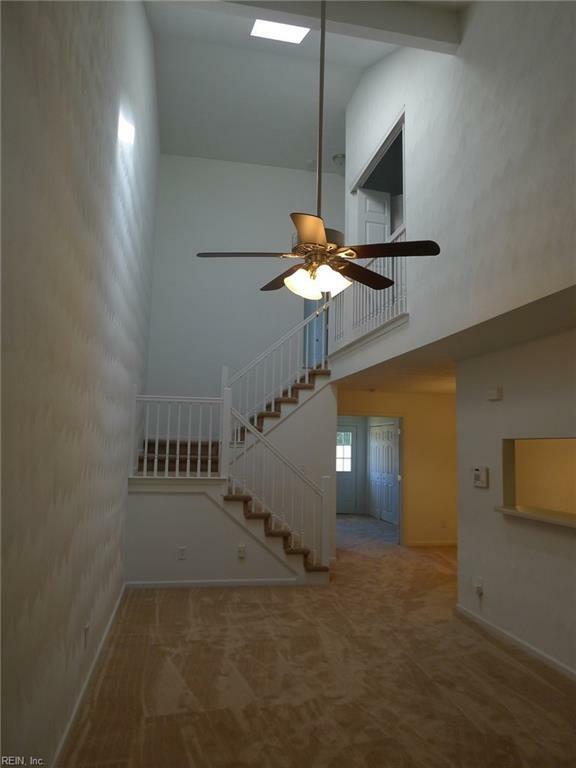 THE TOWNHOUSE HAS AN OPEN DOWNSTAIRS LAYOUT WITH A CATHEDRAL CEILING IN THE LIVING ROOM & GAS FIREPLACE. 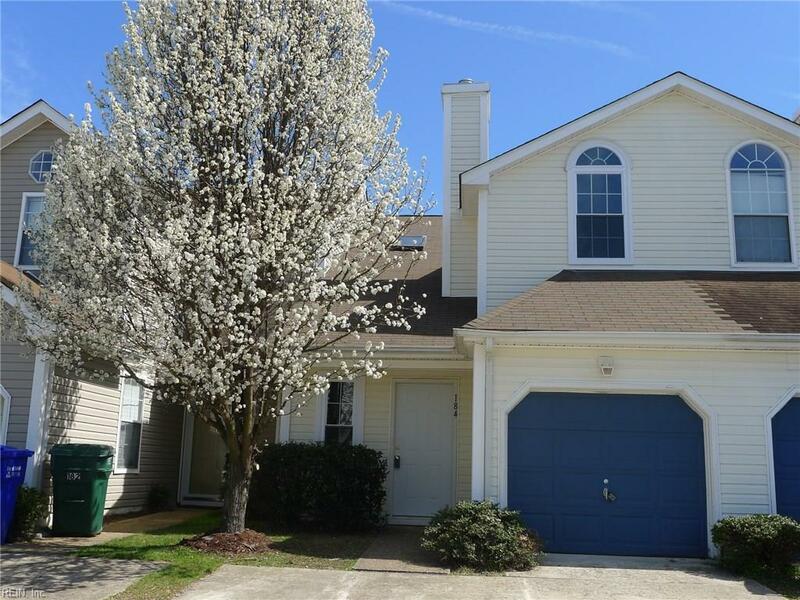 IT ALSO HAS A SPACIOUS DEN IN THE BACK WITH A HALF BATH & UTILITY CLOSET, AND THE MASTER SUITE IS MUCH LARGER THAN YOUR TYPICAL TOWNHOUSE WITH A SEPARATE TUB/SHOWER & WALK-IN CLOSET.